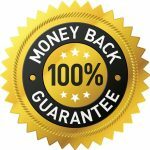 in developing communities in need—especially in Africa. 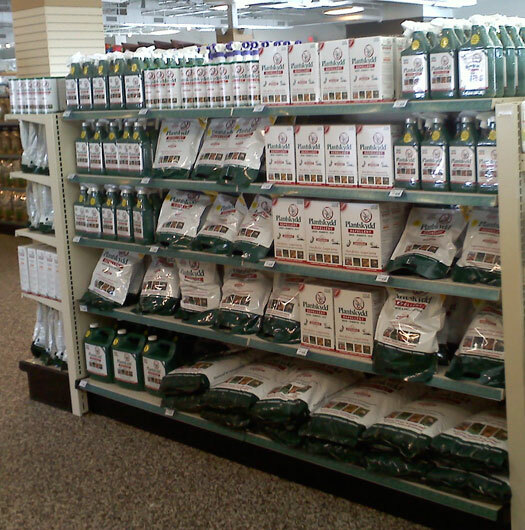 ( pronounced ‘plant-skid’ — Swedish for ‘plant-protection’ ). 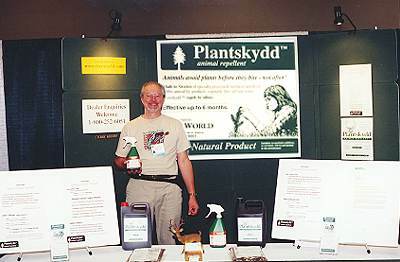 in the United States and Canada—providing FREE Plantskydd samples for use in raffles and door prizes. 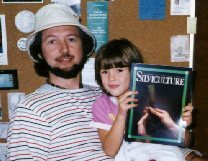 Claude in 1985 with daughter Alaya holding a copy of Silviculture – Journal of the New Forest. In 1991, he was instrumental in organizing The First National Silviculture Conference, held in Vancouver, Canada — host to 460 plus delegates and speakers from around the world.